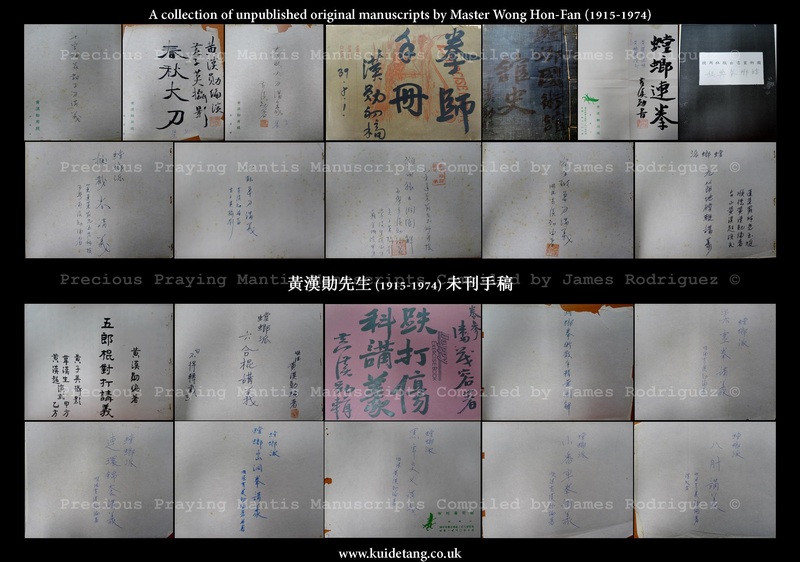 Unpublished manuscripts on Northern Praying Mantis martial arts written by Master Wong Hon Fan (1915 – 1974). Compiled by James Rodriguez. This entry was posted in General on November 15, 2016 by kui.